Arab Israeli filmmaker Ibtisam Salh Mara'ana grew up in Paradise (Fureidis in Arabic), a small fishing village overlooking the Mediterranean. One of the few Arab communities remaining after the 1948 war, Paradise became culturally and politically isolated as Jewish settlements sprung up around it, and today it is a place defined by silence and repression. This thought-provoking and intimate film diary follows the director’s attempt to recreate the village’s lost history, including the story of her childhood hero Suuad, the legendary local “bad girl” who was imprisoned as a PLO activist in the 1970’s and banished from the community. The director’s frustration builds as her questions are resisted, and her hopes soar when she finally meets Suuad, now a Doctor of Law living in the UK. Stunning cinematography and evocative music underscore the power of Mara’ana’s film, whose lyrical, emotionally charged tone is strikingly honest and straightforward. 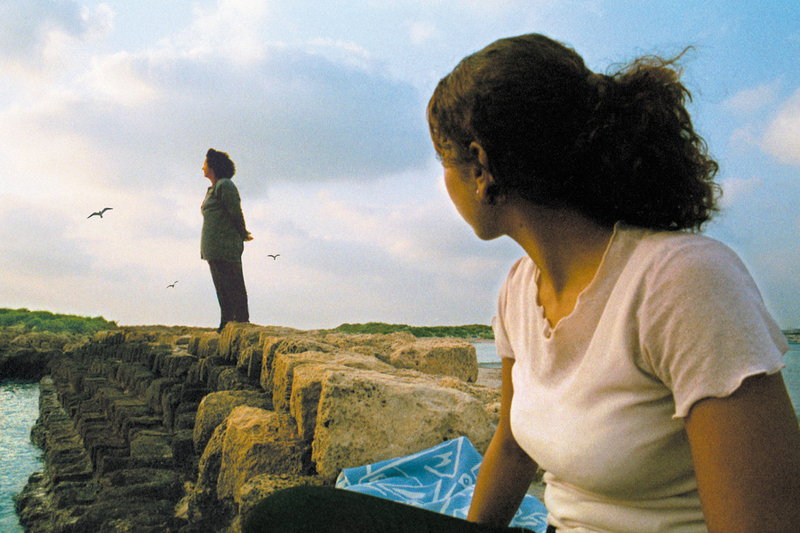 Presenting the rarely heard voice of an Arab Israeli, this important film offers valuable insight into the contradictions and complexities of modern womanhood and national identity in the Middle East. Ibtisam Salh Mara'ana, a Palestinian Israeli citizen, was born in Paradise in 1975. She studied cinema the school of film and television at the Jewish-Arab academic center of Givat Haviva and has since directed a number of documentaries focused on the women of her native land. Mara’ana began her career directing a number of reports for the programs "Feminine Outlook" and "Arabeska," on Israel's Channel One, and assistant directing films with Simon Bitton, Ram Levi and Duki Dror. Her first film, Paradise Lost, is a documentary about Paradise, her hometown, a small fishing village. Other works by Mara’ana include Wake Up to the Native Land, a film about unrecognized Palestinian villages inside Israel which aired on Israel’s Channel Two and 3 Times Divorced, about a Palestinian woman’s abuse at the hand of her Arab-Israeli husband.